The key to savings in YOUR high street! What is the Worcester Park Key? 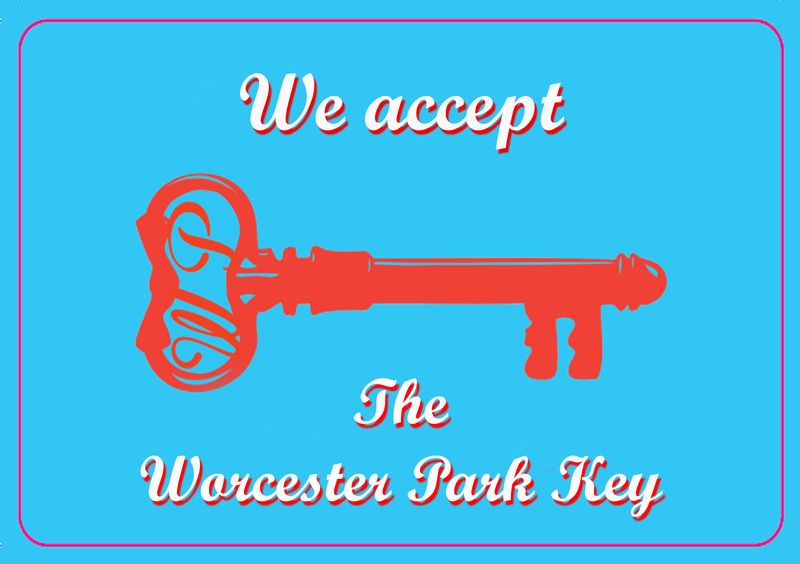 The Worcester Park Key is an exciting initiative by local traders to make your shopping experience convenient and easy. The KEY brings to you Exclusive Offers from some of your favourite stores. The Worcester Park High Street has many interesting and unique independent businesses offering an excellent range of products and services catered around your needs. The KEY presents a preview of these products and offerings, bringing you information about your local shops and the services they can offer on your doorstep. It is a convenient guide to keep handy to find useful and practical information. It is also a handy reference book holding important contact numbers. 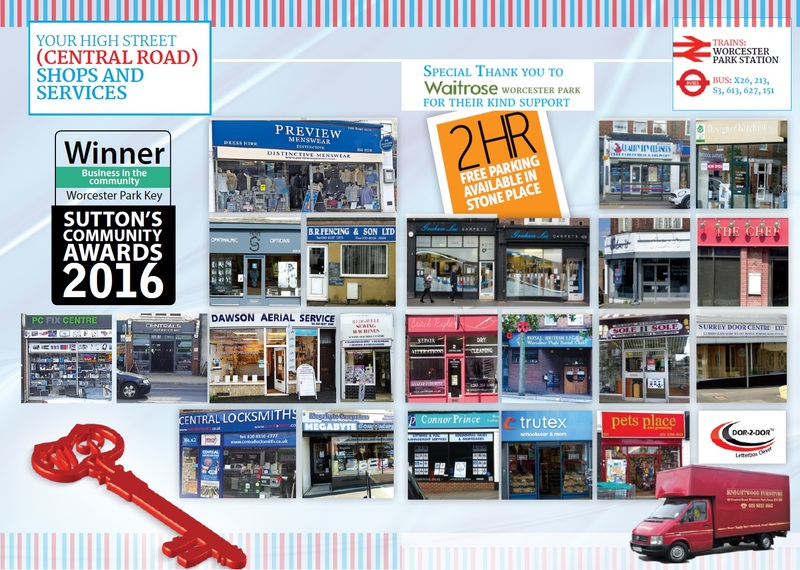 Please keep the WORCESTER PARK KEY handy and open the door to easy and convenient shopping and exclusive offers. I don't live in Worcester Park. Can I still get a card? Yes, Pop in to any shop with the sign in the window and they will be able to help you. How often do offers change? This all depends on the offer. If they have an expiry date it should be stated but please check with the retail you are using the card with. How long do offers last for? it will vary but we are looking at bring you new overs at least twice a month. You can get updates on these by following us on Twitter or Facebook, or by coming back to the Latest Offers section of this website. Follows us on Twitter @wpkey to see weekly updates about offers from participating retailers.